Taylorville Memorial Hospital held their annual “My Day” field trip for local first graders. 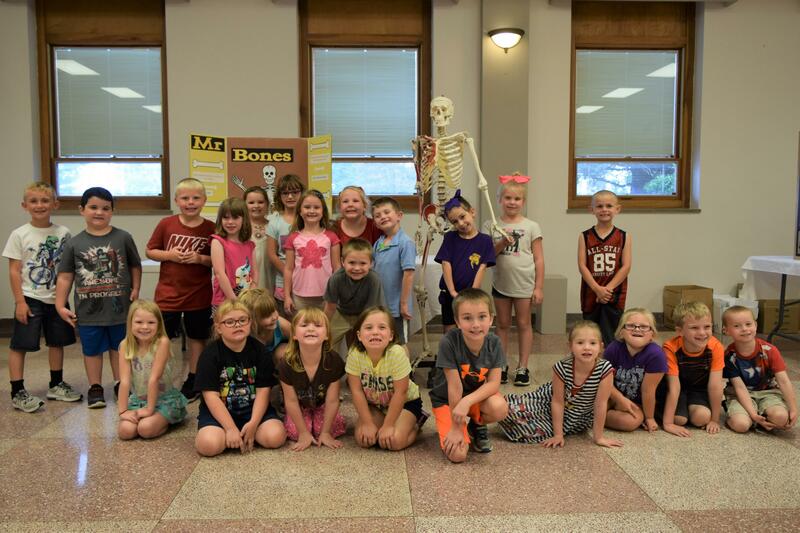 It is a trip that teaches students about living healthy lives, and nearly 200 students attended this year. TMH Administrative Secretary, Melissa Thomas, says TMH has held this event for more than 30 years. Along with that, students were also taught about look alike drugs, and many other things. Healthy eating eating choices were also taught in addition to everything else. More specifically, slow, go, and whoa foods. Thomas says the overall goal of the field trip, is to teach children how to live an overall healthy lifestyle, and to take away the fear of coming to a hospital. Students also got to see inside an ambulance, and were taught about the importance of exercise.